As most of you know, I went to the Teen Book Con last weekend & got a bunch of awesome books signed by some awesome authors :-) I also got a really special surprise in the mail from the awesome Jen at Makeshift Bookmark (I use the word awesome a bit too much, huh?) -- let me know if you've read any of these books & what you thought of them! I can't wait to dive in to a few of these. Looks like you'll have a very happy time reading! 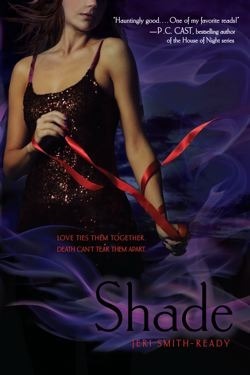 I've only read Shade(loved it), but all the others are on my TBR list! Great books! Nice haul! I'll be eager to hear what you think of Abandon. I have been tempted by it but haven't given in to temptation yet. 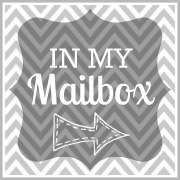 My YA mailbox is here and my adult mailbox is here. Happy reading! You had a good week! I've read Deb C. Book Stay if the book you picked up is even half as great you'll love it! Enjoy your books. I haven't read any but You Killed Wesley Payne certainly looks interesting. Enjoy! Great books this week. 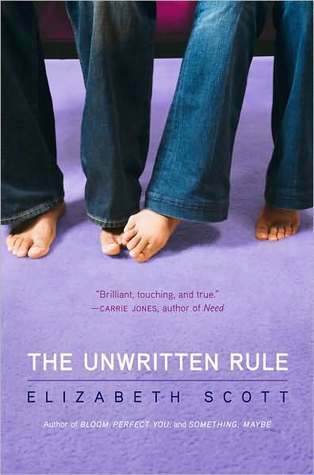 I love all things Elizabeth Scott - her books are so fantastic. I really want to read Abandon, can't wait to see what you think :D Beauty Queens looks good too, Libba Bray is awesome :) Happy Reading! I got a few of those too this week! Jealous. Of. Every. Single. Book. Wow really awesome books you got from the convention! Looking forward to your thoughts on Beauty Queen! I love the cover for Beauty Queens. It cracks me up. Enjoy your new books! wow! great books you have here! looking forward to your review about abandon. happy reading! Great books. I really want Shade, I have been hearing incredible things about that series! I just got Wild Roses to, look forward to your review on that. Beauty Queens looks awesome! I love Libba Bray. Ooooh, Beauty Queens. I really want to read that one. Also, I am sooo glad you finally read SHADE! It was made of awesome, right? And now you want SHIFT? Lol Books are contagious! Great books! I really like the covers of Beauty Queens and You Killed Wesley Payne.